STS Technical Services is hiring Service Technicians in Columbus, Ohio! This position is responsible repairing and maintaining vehicles within the Aftermarket segment of McNeilus Truck & Manufacturing. 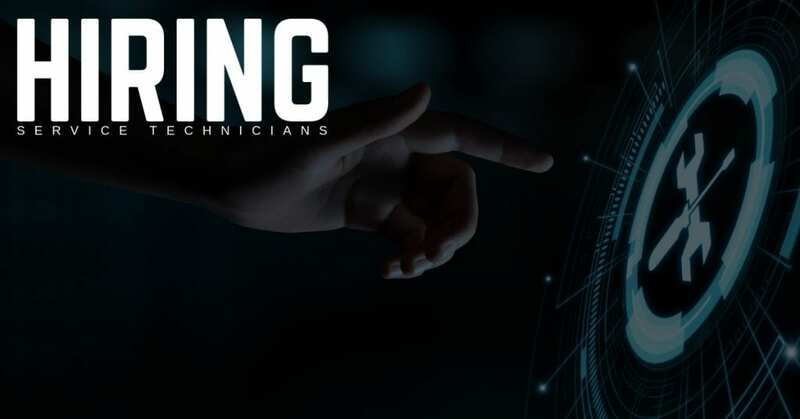 This Service Technician role will guide associate level Service Technicians to further their knowledge and abilities and assist Senior Level Technicians on more complex repairs to develop their skills as well as demonstrate their abilities without needing close supervision. Repair McNeilus Mixer, Refuse and competitors equipment in an accurate and timely manner. Understand the electrical and hydraulic, and pneumatic schematics to be able to complete the repairs correctly and safely. Assist other technicians with maintenance and ensure to comply by safety regulations. Leverage advanced technicians to further understanding of proper maintenance practices, safely procedures, and efficiency of work. Support team members in troubleshooting different types of equipment and determining the resolution and determining the resolution. Actively seeking ways to retain a clean, organized, and safe work area. Two (2) or more years of experience in the field or in a related area. Ability to troubleshoot, test, repair, and service McNeilus and other manufacturer’ equipment. Ability to adapt to a fast pace work environment. Proven experience repairing and servicing equipment. Basic electrical, hydraulic, pneumatic and welding or fabrication certifications or training.